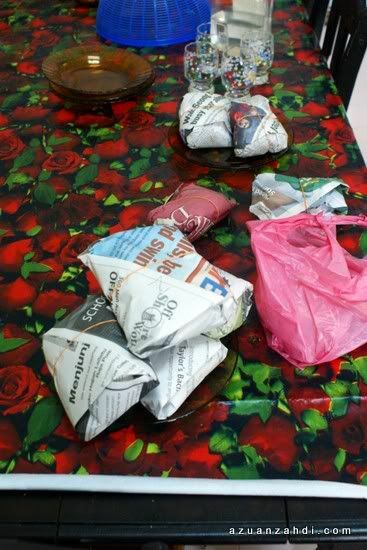 This is a ‘must-eat’ dish every time I ‘balik kampong’ to Alor Setar. 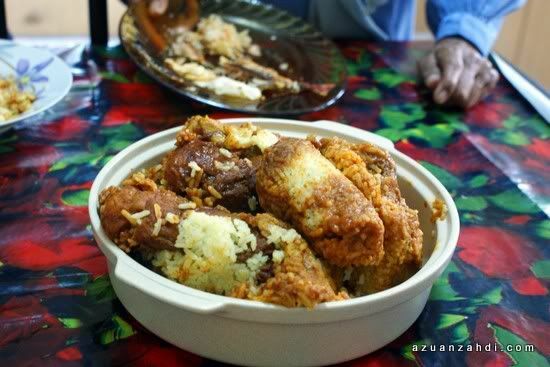 Nasi Ali, Nasi Royale, Nasi Mamak, Nasi Hijau Kuning are just a few of many famous food names in Alor Setar. 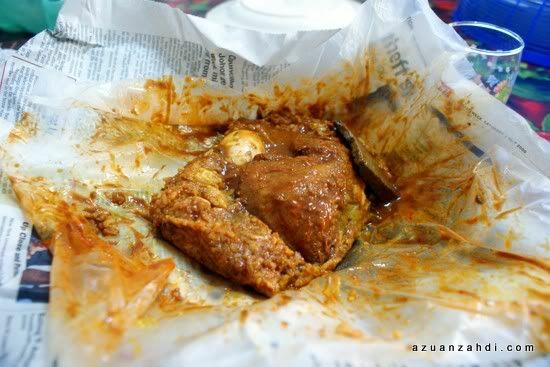 If you’re a fan of ‘Nasi Lemak Berlauk ala Nasi Kandar’, you cannot visit Alor Setar without tasting one of this signature dishes. 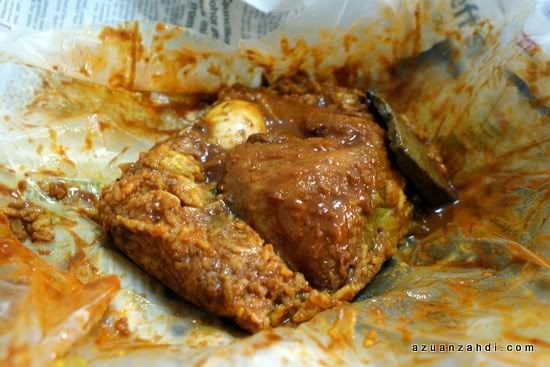 Unlike Nasi Kandar in Penang, the Nasi Royale rice is like Nasi Lemak/Minyak and the lauk-pauk is tastier and the price is much cheaper. I’m zooming in to one of my usual spot to have this Nasi Royale which is just opposite the famous Pekan Rabu. 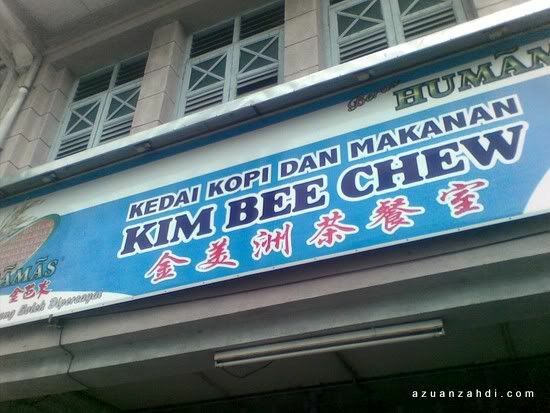 You’ll find this nice Kedai Kopi Kim Bee Chew. Operating hours are early morning till noon. 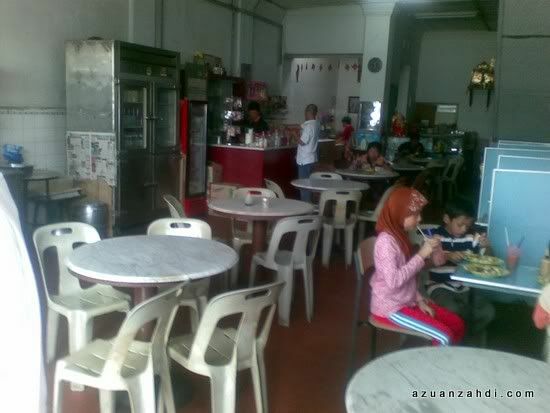 Long before our PM started the campaign of 1Malaysia, this restaurant has been a living evidence of the harmonious Malaysian community of different races and religions. All in one same corner, you have a Chinese Coffee Shop in traditional settings, run by Chinese. 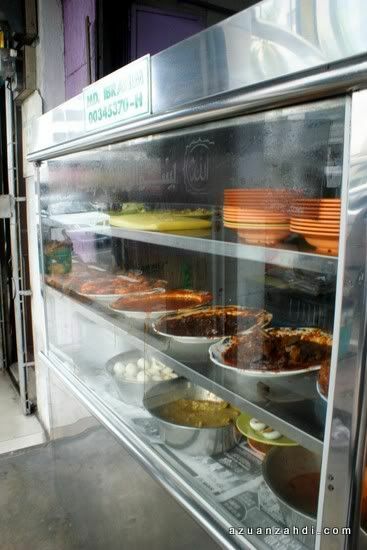 Inside the coffee shop, the famous Nasi Royale stall, run by Indian Muslims. and the shop are always full with Malaysians from all races. 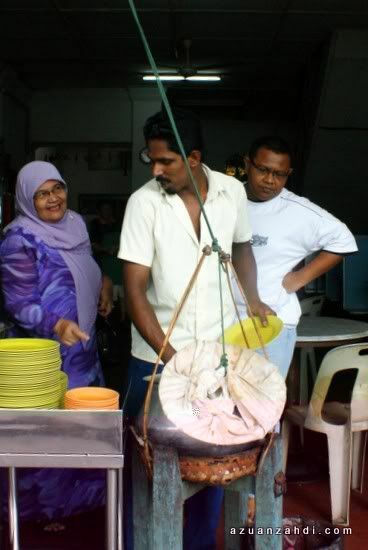 Truly 1Malaysia I would say. Chicken, Beef, Mutton, Fish, Prawn, Squids, Eggs, Vege – whatever you want, you’ll get it here! 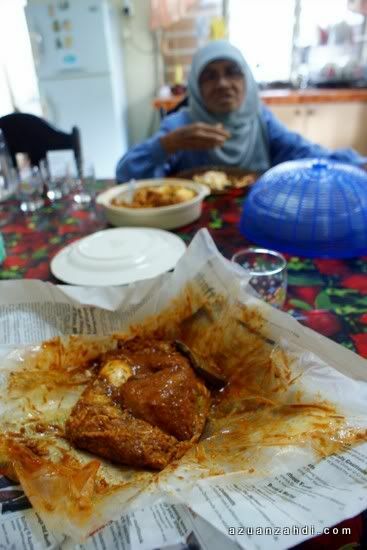 During my last trip, I tapau-ed the Nasi to eat in my grandparent’s house. This is what Nasi Royale all about! Quality Time in The Kitchen! 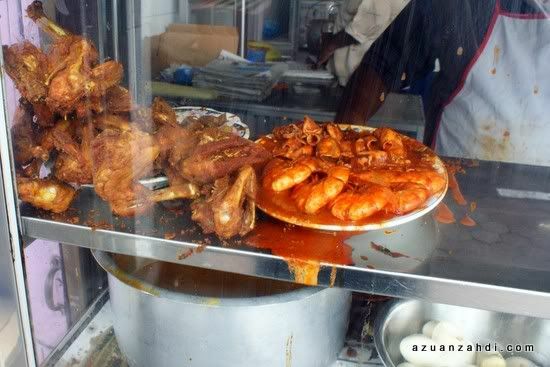 You guys know any good Nasi Kandar in Klang Valley? 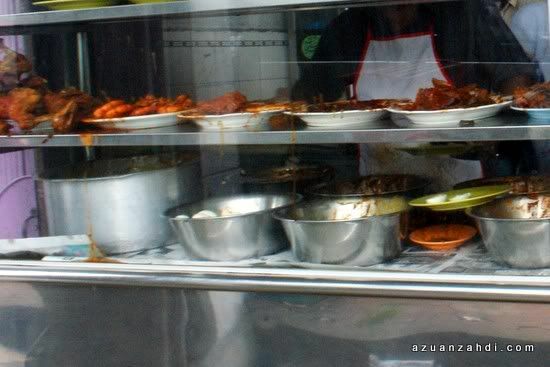 I still think Nasi Lemak Haji Ali is the best local dishes in Alor Setar way much better then Nasi Royale. The aromatic rice is so delicious and the curry is much more tastier then royale. If you want to buy a house, you would have to get the loans. Moreover, my brother all the time utilizes a consolidation loan, which is really useful. Thanks for information of the place. Must try oneday. Possible to get the road name also? Asian Games: Malaysia 0 – China 3 Thanks to Ben Williams Red Cards!